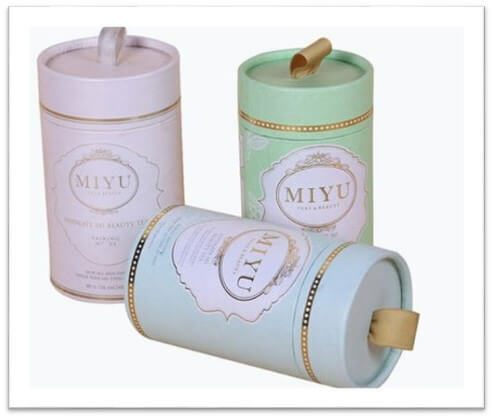 The paper tube candle boxes are usually made out of Kraft paper or cardboard which provide a strong strength to box. These types of packaging boxes are widely used due to their eco-friendly material, making it a favorite purchase for green lovers. They are available in cylindrical or oval shapes. However, they can be customized in several other shapes according to the customer’s requirements. The boxes can be printed exclusively with vibrant designs of artistic floras or geometrical shapes. They range from soft colors such as white and beige to bright vibrant colors like indigo and greens. Votive candles are trending nowadays due to their alluring look. They serve as the ideal decoration pieces in the dining and drawing rooms. The presence of these votive candles on kitchen counters or dressing tables with their enchanting fragrances is a pleasing sight to see and feel. A box of votive candles usually consists of a set of mini, medium-sized or a single large candle aligned in an elegantly designed box. 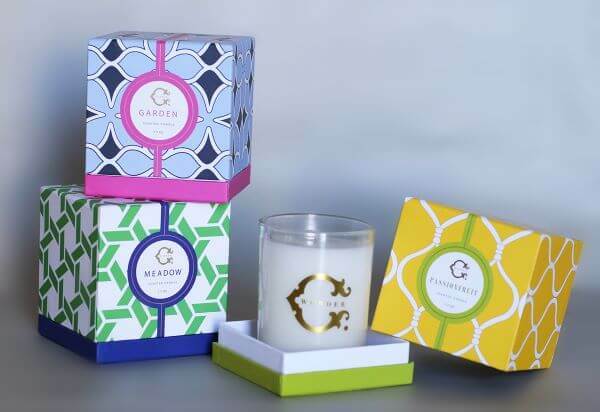 Digital Printing- this is the most common type of printing on boxes which are designed with visual aesthetic designs prints on the box’s exterior, it represents the logo or any print related to the scent of the candle. For instance, roses can be printed to indicate the candle has a rose scent. Laser Printing- It is an amazing technique of marking labels and logos directly onto candle boxes wholesale. Graphics Printing- is specifically used to captivate customers designed by computer software’s to inform and aspire about the company’s message to the buyers. Different categories of printed boxes for candles are available for different occasions such as New-year, birthdays and other special occasions as well. These boxes are effective in portraying an appealing look for the candles. Other than their use as decoration pieces, they are used as casual gifts on several occasions. 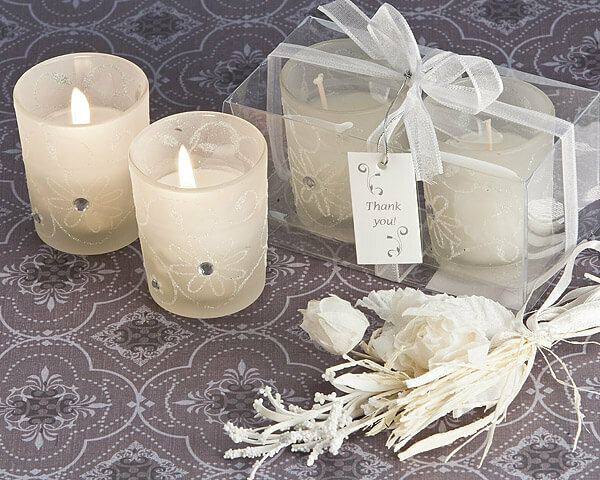 The candles in presentation boxes are thicker and more resistant to physical damage. The custom candle packaging is uniquely designed to perfection with state of the art designing techniques. As these boxes are specified for presentation, they often consist of more than two candles in them partitioned by foam or cardboard partitions to provide a separate portion for individual candles in the box. The cube boxes present an innovative style of boxing techniques. These boxes present a variety of lids which evokes fascination and curiosity in customers as to what lies behind the laminated lids. These lids are available in variations like clear lids, inter-tab lids, flip lids, and magnetic lids. The lid surfaces are printed with awe-striking graphics, accessories such as bows and special wishes engravings available in matte and gloss background polishes. The metallic candle box packaging is able to withstand any stress or damage to the candle. Unlike cardboard candle boxes which require lamination, metallic boxes don’t require it. 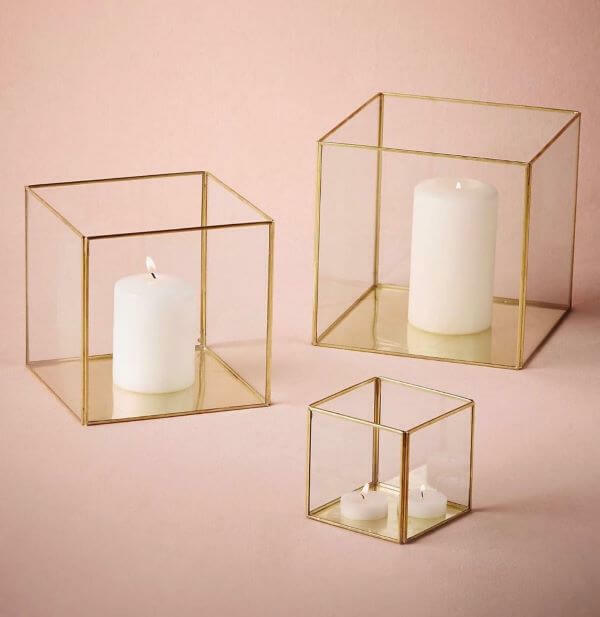 These boxes assure the safety of glass holders which hold the candle inside from breakage. The metallic shimmer radiated from the metallic boxes caters to an array of customers having a liking for metallic containers. Another plus point of these boxes is that they can be utilized further on after the candle is taken out. 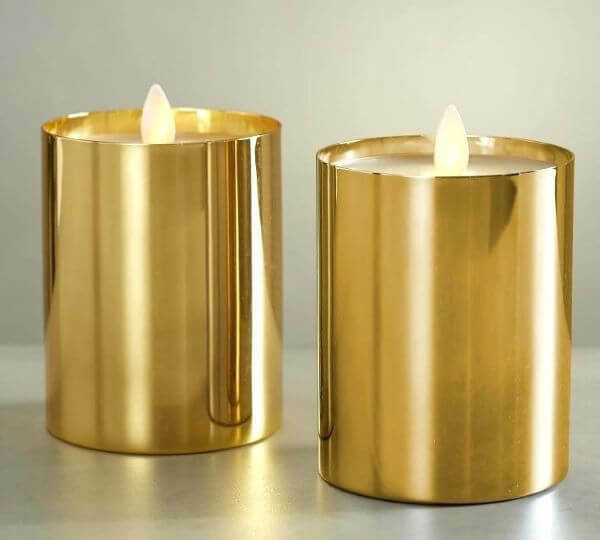 The metallic candles boxes designed so beautifully that these are also placed in showcases at homes. These boxes are available in all shapes and sizes and can be made on customized orders. 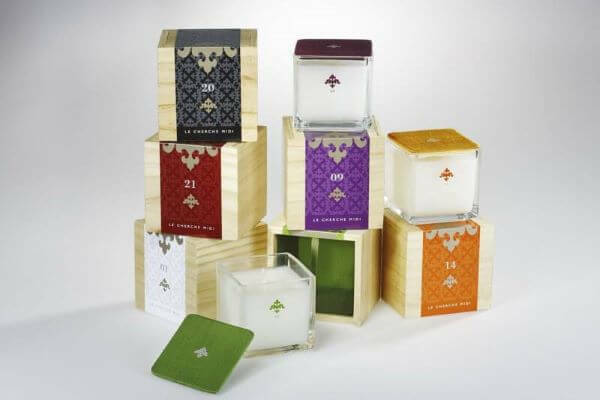 The variation in candle box packaging and designing are aimed to make a striking impression on the buyers. The above-mentioned boxing ideas for candles can help in increasing your marketing sales and attract customers of diverse likings and tastes for candles. How File Storage Boxes helps in keeping the Files Safe? Why Heavy Duty Boxes Are Suitable For Shipping? Why Eco-Friendly Custom Printed Boxes Are Rapidly Adopted? How Is Retail Packaging Enhancing Customer's Experience? How to Design Custom Printed Ornament Boxes? How Lipstick Boxes are Helpful in Building Brand? How Custom Cup Cake Boxes Help in Delicious Desert Appearance?